Gold Stacks 88™ presents an Asian All Star cast theme. 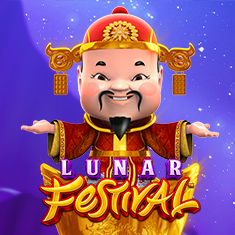 Lead by Baby Fortune King, Baby Dragon, Peacock, Foo Lions & Panda cheerfully awards players with their Jackpots. 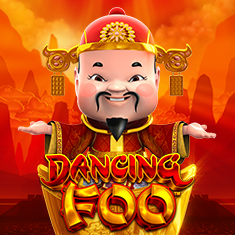 Dancing Foo™ and Lunar Festival™.